The Montgomery Unit at The Robert Jones and Agnes Hunt Orthopaedic Hospital (RJAH) is one of five specialist state-of-the-art bone cancer centres in the UK. The Unit treats patients with bone and soft tissue sarcomas, bone metastases, benign bone and soft tissue tumours and tumour-like conditions. 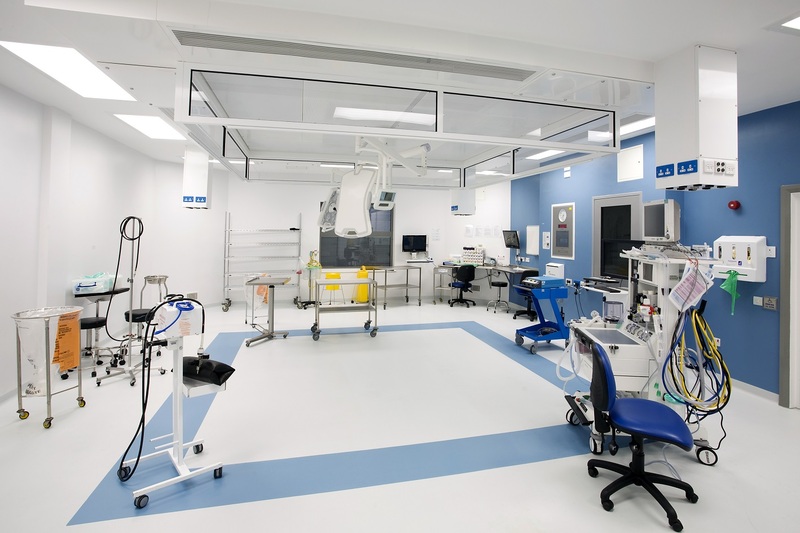 Operating 24 hours a day, the Montgomery Unit needed a lighting control solution that would adapt to the staff and patient activity, maintain patient comfort, stay active in the event of a fault, and make the unit as cost effective as possible. 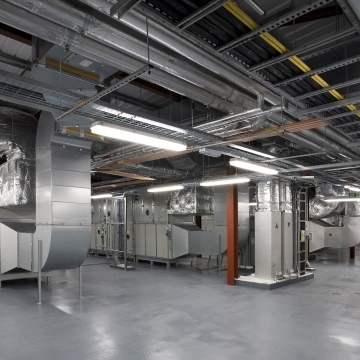 For this project, CP Electronics worked closely with the main contractor, Briggs and Forrester, with whom they have a long-standing partnership. 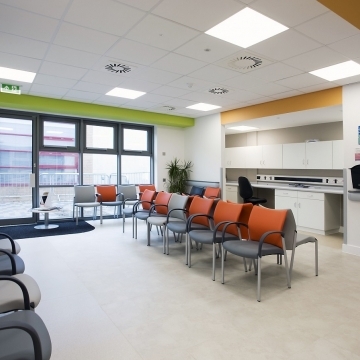 “We went to the Hospital to analyse the building’s usage and so we could thoroughly understand the Unit’s needs before devising an intelligent lighting system. that would intelligently light each area dependant on its function. “The Vitesse Plus range of products were the ideal solution for this unit. 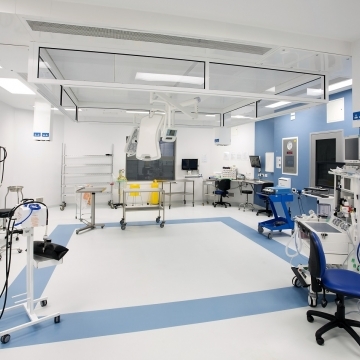 The 7-channel control system can be pre-programmed to perform different lighting functions dependant on the detection of staff and patient movements; the pre-program functionality also makes the Vitesse Plus simpler to install, saving time and reducing installation costs. 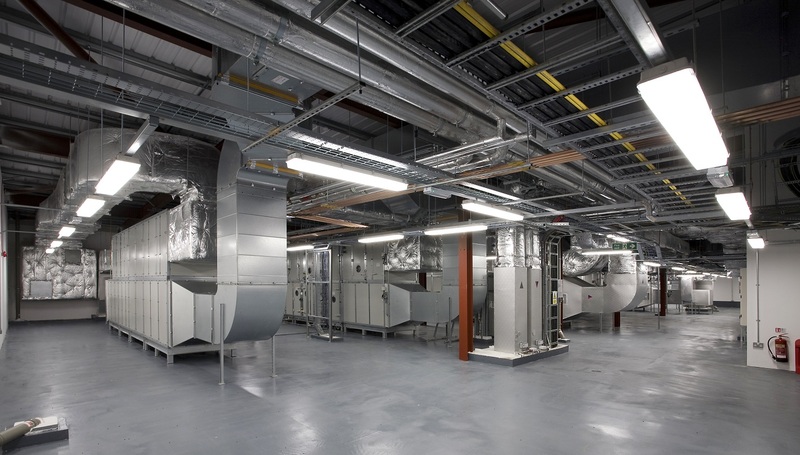 “We also used passive infrared (PIR) and the MWS3A adjustable head microwave detectors (with a 30 m detection range) to maximise energy efficiency by preventing the unnecessary use of lighting. “The presence detectors control light levels in areas where lighting is not always required, such as corridors and common areas. The lighting will adjust based on natural light levels and eventually switch off after a set time. When movement is detected, the lighting will switch ‘on demand’. “As well as energy savings, our lighting control systems are also wired to ensure the lights stay on in the event of a fault. This is made possible by our unique Vitesse Plus Lighting Control Modules (LCMs). “As we know, hospitals are busy facilities and any downtime can cost dearly’, said Paul Chesworth, Northern Regional Sales Manager for CP Electronics. 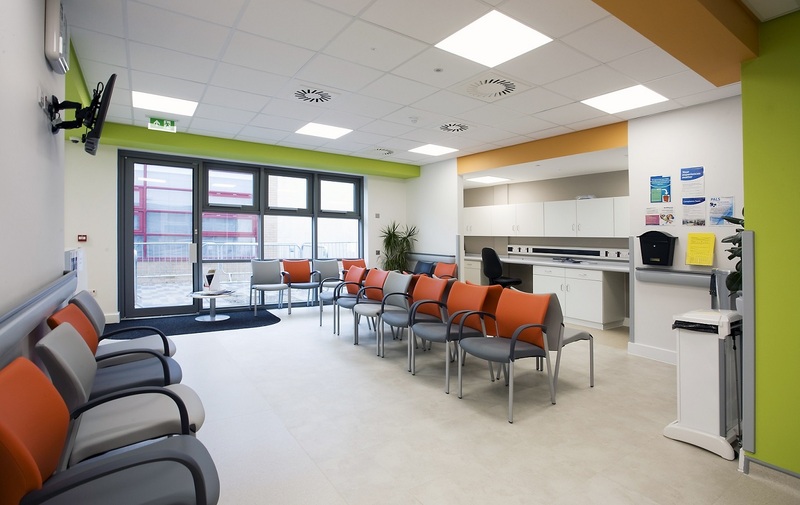 ‘It was an imperative part of the specification that the lighting should not fail, be easy to manage and maintain, as well as save energy and cost where possible.